The business was founded in 1961 as Fairview by Dennis Cope to capitalise on a marked resurgence in housebuilding in the post war era. In 1967, Ken Oliver formed Fairview Industrial Division and over the next three years, it proved to be the fastest growing division within the Group. In April 1971, Fairview Estates Ltd was listed on the London Stock Exchange. Fairview Estates decided to have a phased withdrawal from housebuilding; a change which prompted the decision to rename the company in 1985. Inspired by its fully renovated and operation headquarters at Frogmore Hall, Frogmore Estates plc was born. In 1995, Paul White (current Chairman) joined the Board as Managing Director. Paul White’s arrival heralded a focus shift in Frogmore’s aims and the Company was one of the first in recognising the future potential of ‘riverside living’ in the capital, together with better than average growth in shopping centres. In a hostile environment of potential takeover bids, Paul White led a £643m Management Buyout to take Frogmore Estates plc private in 2001 and since 2006, Frogmore has been operating as a UK focused, fully diversified real estate investment manager. 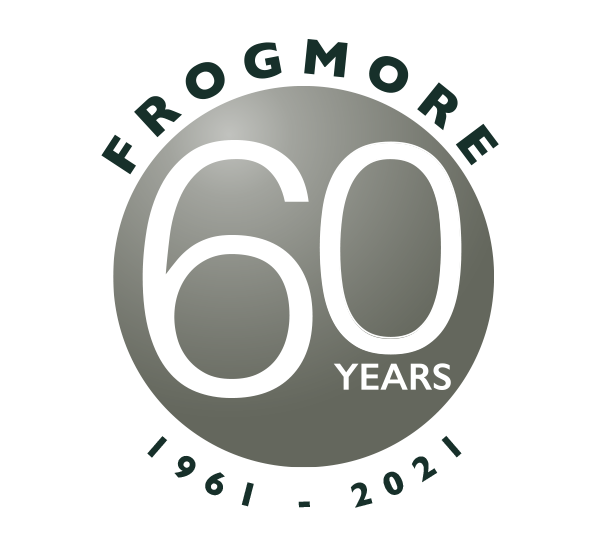 In April 2016, after 20 years at the helm, Paul White, Chairman and Chief Executive, appointed Jo Allen, who has been at Frogmore since 1994, as Chief Executive. Paul retains his role of Chairman. 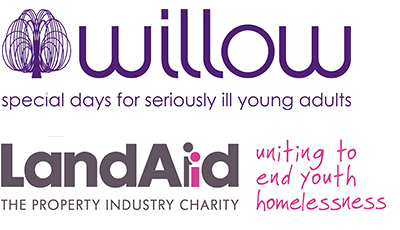 Paul White splits his Chairman and Chief Executive role and appoints Jo Allen as Chief Executive.